Randi has always had a passion for helping others improve their health. As a graduate from Temple University with a Bachelor of Science in Kinesiology, and a certified in Personal Training and Fitness Nutrition Specialist, she decided to expand her knowledge of the human body and pursued studying Massage Therapy at Montgomery County Community College. 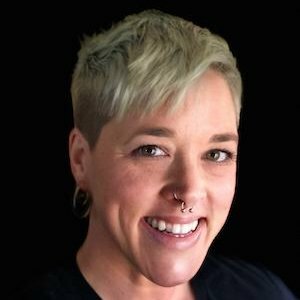 Since completing her massage studies, Randi has fallen in love with the profession and has added additional certifications in Sports Cupping and Kinesiology Taping. When Randi is not working, she enjoys spending time with her her husband, trail running, sewing, and playing Roller Derby.